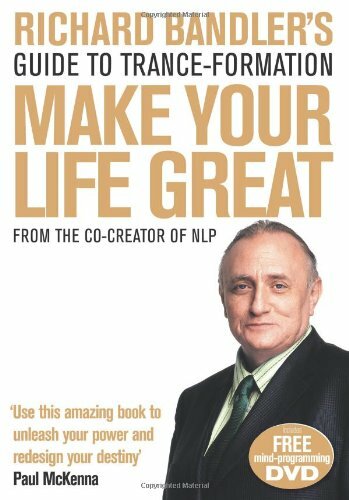 Richard Bandler's Guide to Trance-Formation: Make Your Life Great. Mar 8, 2013 1 of 2 found this helpful. Jul 18, 2012 6 of 8 found this helpful. We counted 12 reviews for this product over the span of 1,571 days, an average of 0.0 reviews per day. If these reviews were created randomly, there would be a 99.9% chance that we would see 1 or fewer reviews on any given day. We didn't find any days exceeding this threshold.